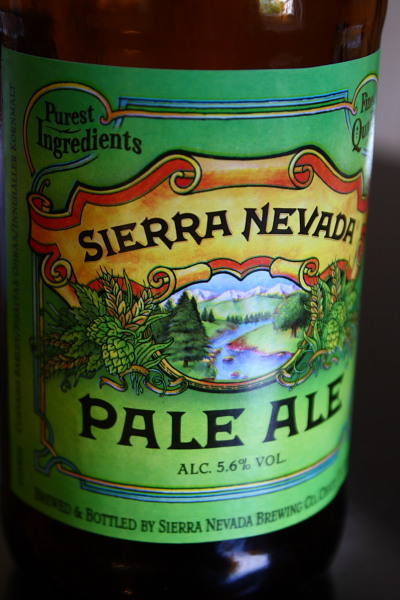 An American craft beer classic, Sierra Nevada’s flagship beer is nothing short of an absolute joy. Fruity, spicy, lightly carbonated, with a lovely deep amber colour and a complex character awash with citrus notes and a deep, toasted flavour in the background. It might be available everywhere, but it’s a great beer and a classic of its style. I used to get this by the pitcher at my local bar in University in Kentucky. I'm always glad to find it here, it's nice to be able to prove that not ALL American beer is terrible.